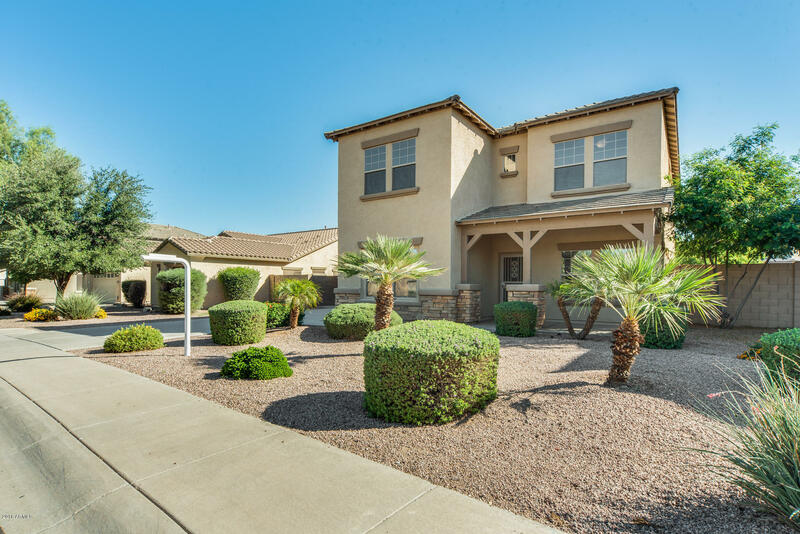 All SPECTRUM AT VAL VISTA PAR homes currently listed for sale in Gilbert as of 04/19/2019 are shown below. You can change the search criteria at any time by pressing the 'Change Search' button below. 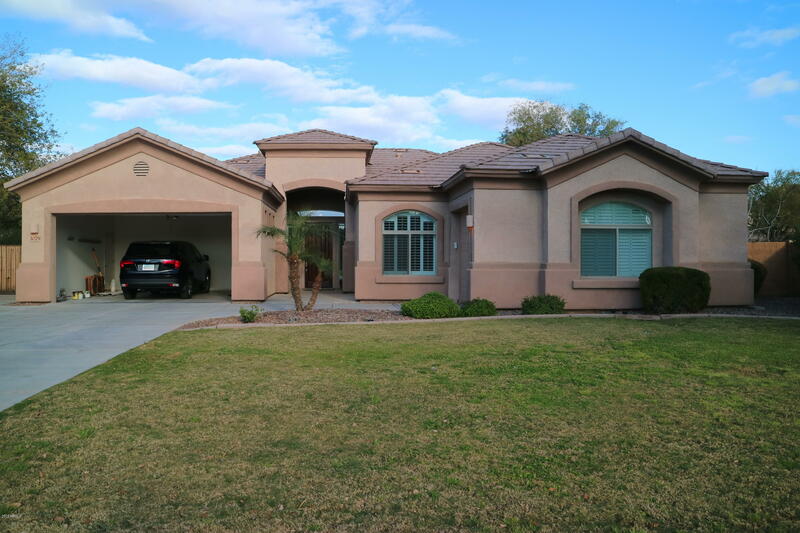 "Stunning Single level and freshly painted house on over 14,400 sq ft lot!!! Great room Design, features 5 bedrooms & 3 full baths . Gorgeous Upgrades,Plantation Shutters throughout, Extensive tile flooring,New Carpeting, Designer kitchen Granite Slab Counters, Rich cherry cabinetry, Stainless steel appliances, new Hood, New dish washer.Smooth cook top, Walk-in pantry, Large Split master and luxurious bath, central vacuum system, soft water, ceiling fans central vacuming system.,Room to roam in t"
"This move-in ready 5 bed, 2 and a half bath with a loft is waiting for you! The open floor plan is perfect for entertaining, and you will want to have your friends over. Spend the nights out back under your covered patio watching the sunset. Head over to the lawn and play a game of football. You'll have extra space in the 3 car tandem garage. 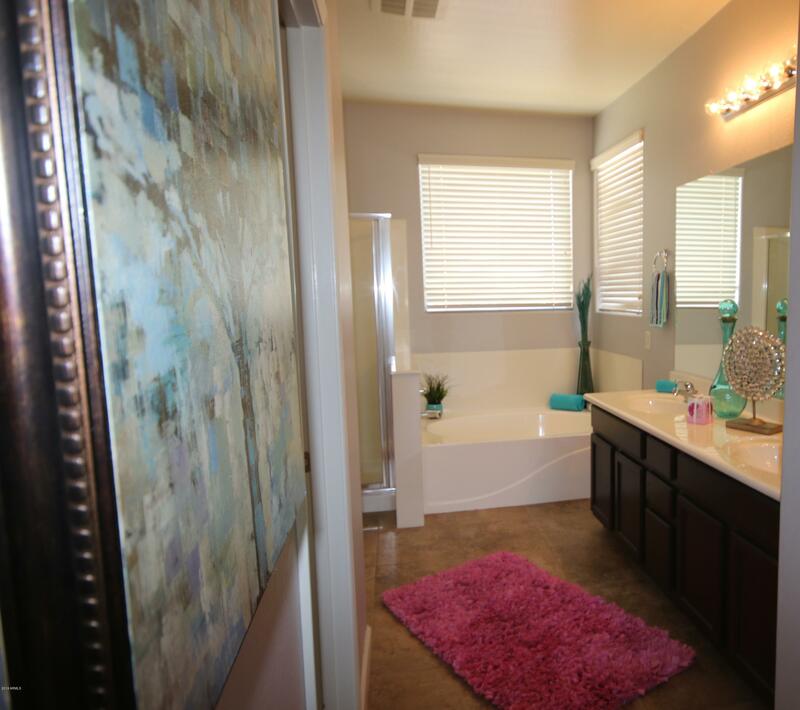 Located near freeways, popular shopping centers, restaurants and more. Schedule your showing today." 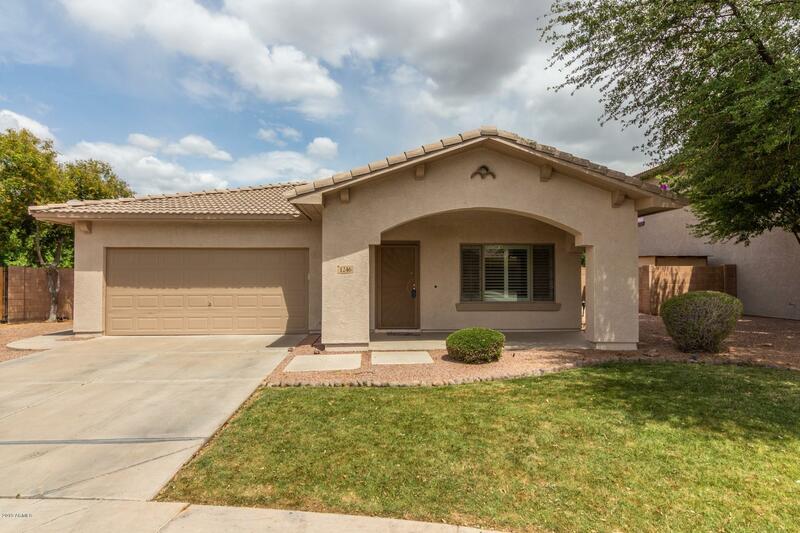 "Gorgeous 1 story home with 4-bedrooms, 2-baths, 2-CG with upgraded appliances, counters, cabinets,... Nicely landscaped backyard with tons of pavers, mature citrus trees, planters, and BI BBQ. Upgraded flooring with carpet in the bedrooms, tile and wood flooring elsewhere. Move in ready. 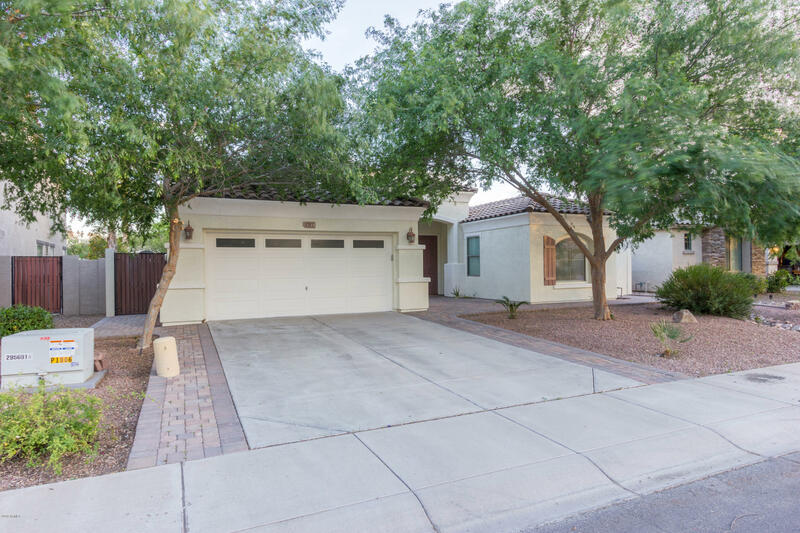 This home is a must see.."
"Close to 202 and San Tan Village Mall. Renowned Spectrum Community close to award winning schools. Cozy home with trending laminate wood floor, granite kitchen counter top. One bedroom and bath room down stairs. Large living room and family room plus an open loft on second floor. Three large bedrooms on second floor. This home has it all. Light and bright move in ready." "Beautiful well maintained home with lots of upgrades. Corian counter tops in kitchen with built in oven and microwave,and flat top stove. Fireplace in large living Room. Interior arches with 9' ceilings. Ceiling Fans throughout and Tile Floors in kitchen and wet areas. Fully landscaped front and rear yard with covered patio off dining nook. open and spacious. MOVE IN READY!!!"